It could be surmised that, with the Scandinavian wilderness as a primary backdrop for one’s work, great care need not be taken to achieve a beautiful end result. But for Reiulf Ramstad, who in 1995 founded RRA—his namesake firm, which currently employs more than 20 professionals—the easy way out has never quite been a satisfying-enough solution. 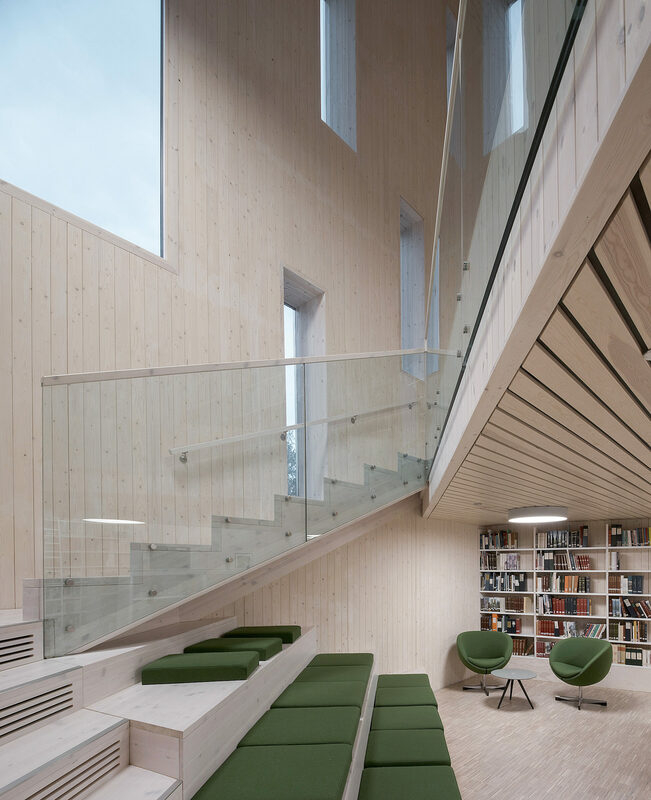 Reiulf Ramstad Architects is a member of The List, the destination for all things Surface-approved. Want to join The List? Contact our team to find out how to apply. Leveraging conceptual research to create structures which enhance landscapes—as opposed to obscuring them—RRA has long elected to take the road less traveled. 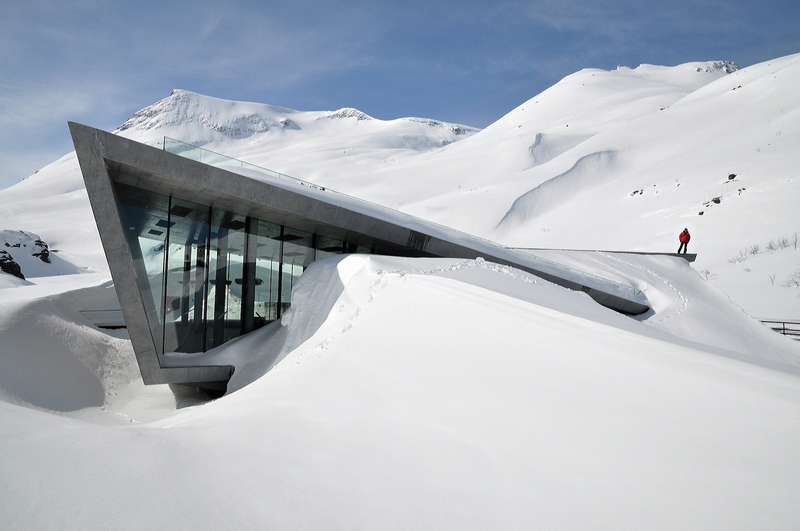 (Consider its Trollstigen Visitor Centre as a literal example of this in practice.) And notwithstanding RRA’s international renown, the firm recognizes the value of self-awareness and reflection. 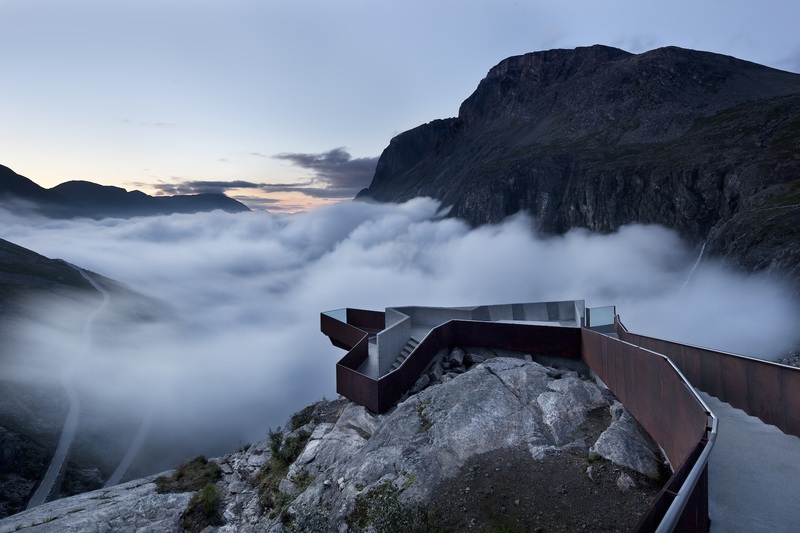 RRA’s current inclusion in a retrospective called “In the World of an Architect: Reiulf Ramstad Architects,” on view at Denmark’s Utzon Center through May 26, may have been a catalyst for this timely contemplation. This approach has resonated with—and can perhaps be attributed, in part to—the firm’s successes. But the retrospective isn’t RRA’s only recent accolade. In December 2018, German publishing house Hatje Cantz Verlag released Contours and Horizons, its second monograph with RRA (the first, Selected Works, was published in 2013). 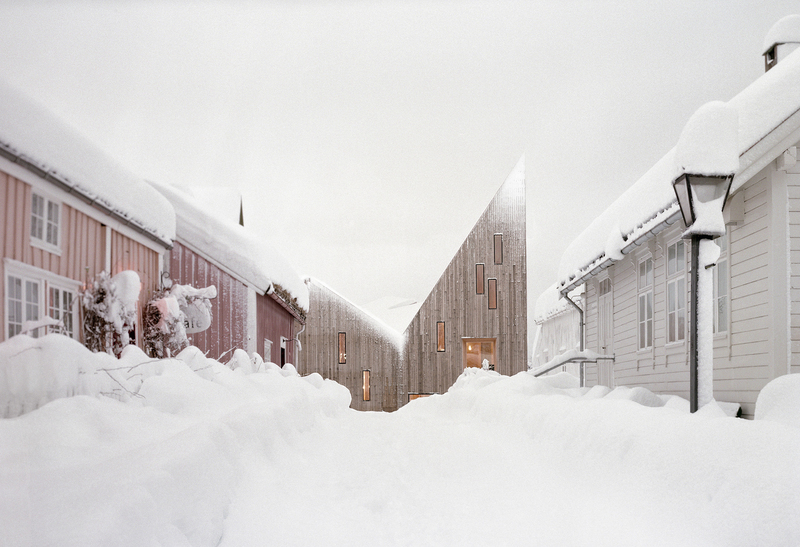 “In the World of an Architect: Reiulf Ramstad Architects” is on view at Denmark’s Utzon Center through May 26.